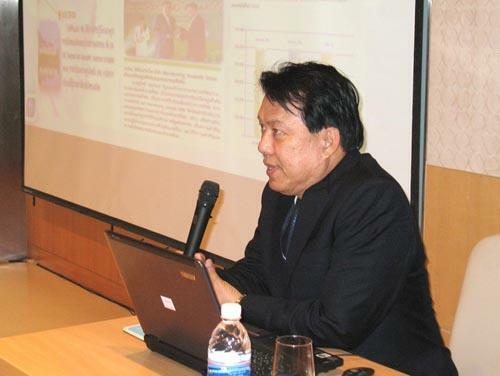 Mr. Kulit Sombatsiri, Advisor on State Enterprise Development, State Enterprises Policy Office (SEPO), gave a special speech on the topic of ?? 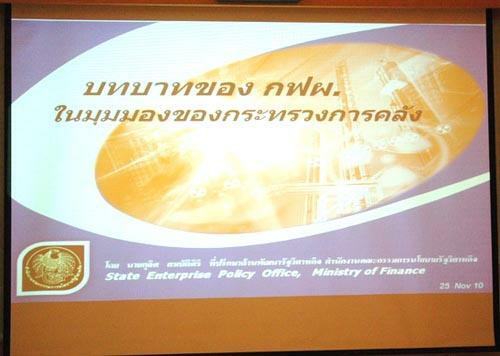 ?Roles of EGAT from the Viewpoint of Ministry of Finance? 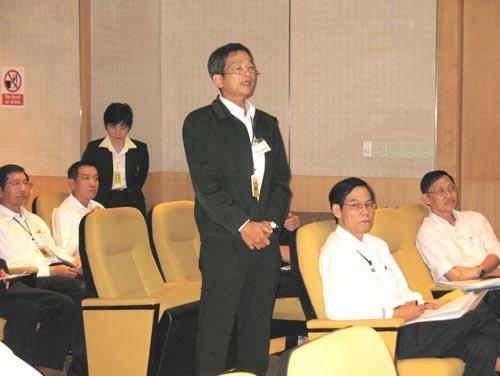 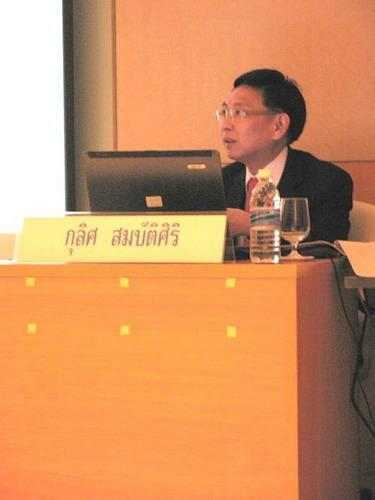 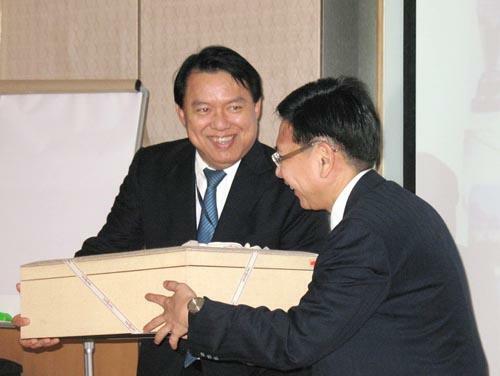 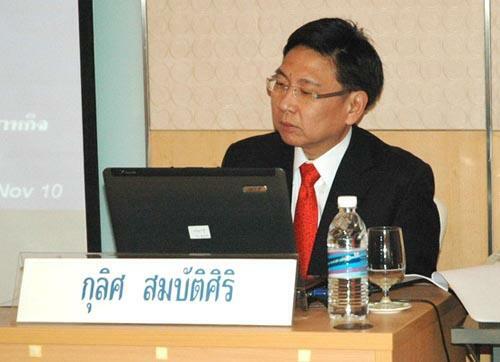 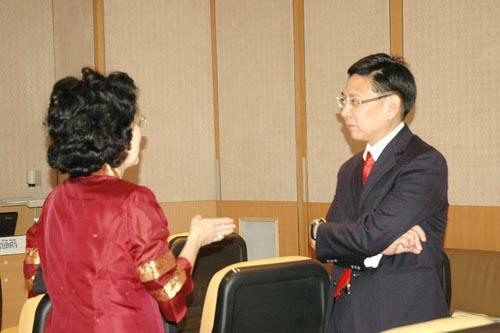 ?�, at Electricity Generating Authority of Thailand (EGAT), Head Office, November 25 2010.